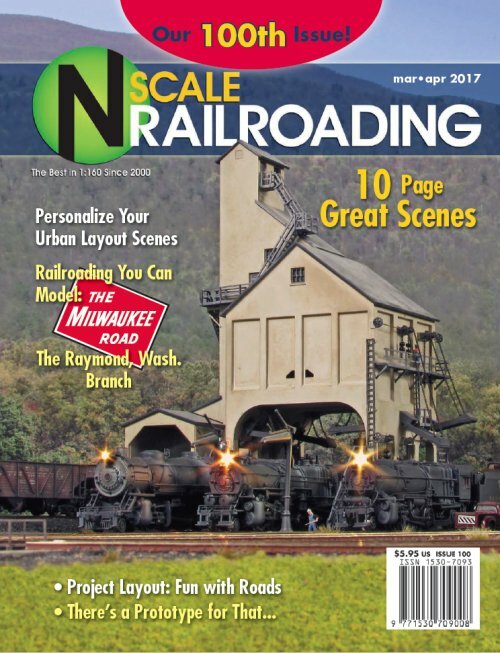 This is a great resource for every N Scale modeler. If you are new to the hobby or to the scale it will give you insights to what is available and possible. If you are a veteran the magazine will bring innovative projects and ideas from other modelers right to your workbench or easy chair. With plenty of high quality pictures to view and well written articles N Scale Railroading is a wonderful N Scale tool. Read the product reviews to get a feel for products before you buy them. 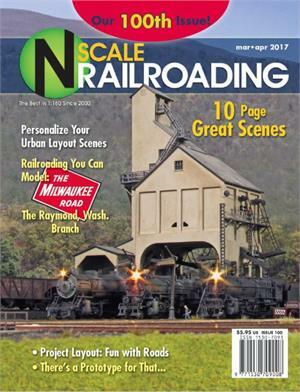 N Scale Railroading publishes every 2 months giving 6 great issues per year.